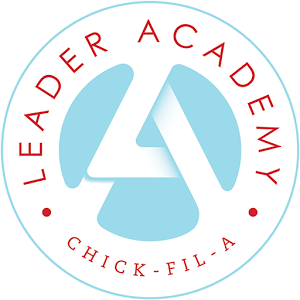 Chick-fil-a Leader Academy is a servant leadership academy that helps to develop students into servant-minded leaders. We meet once a month as we work through leader labs to help develop leadership skills. 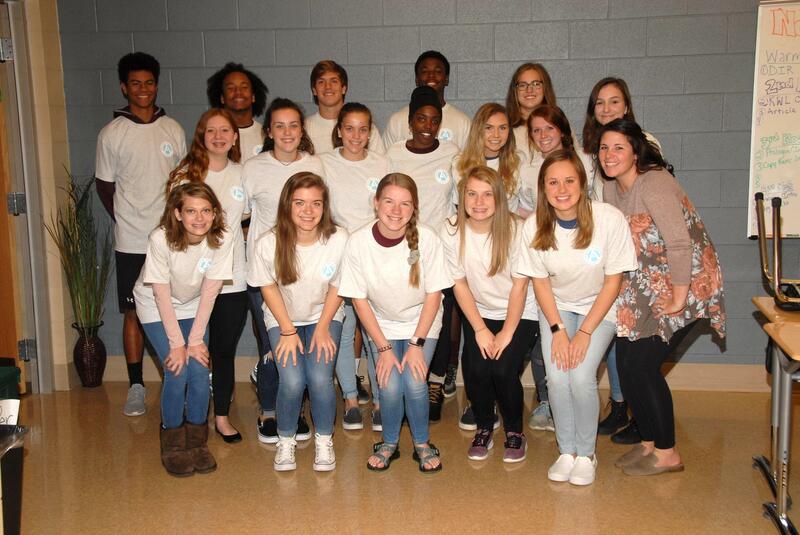 We complete three student led service projects starting with "The Big Thank You," "Do Good December," and a culminating project at the end of the year.